This post is based on a sermon delivered at St. Paul United Church of Christ on July 27, 2014. It was a cinematic grand romantic gesture that has been spoken about and referred to in pop culture throughout the past 25 years. In the movie Say Anything, Lloyd Dobler, played by John Cusack, stands outside of his ex-girlfriend’s window at dawn holding a boombox over his head, playing the song “In Your Eyes,” in the attempt to win her back. The act has been imitated in pop culture again and again. It’s a very sweet deed. Maybe a teen or twentysomething would think that this is the greatest act of love, and as a young person, we would expect someone to hold up a boombox outside of our window to win us over. Maybe at 16, when this movie was released, I would have believed that this was the ultimate act and display of love. But is this love? And why do we see this surface love in so many movies and pop culture references? Let’s move from the grand gesture of standing outside of a window with a boombox overhead to the song that’s playing on that boombox. A few years before the movie came out, musician Peter Gabriel released the song “In Your Eyes” which was featured in that scene. Both this song and today’s scripture are reminders of this complete self that exists in God’s eyes, and the hope to see each other through God’s grace-filled, unconditional loving lens. Today’s text is one that is often read at weddings. It was probably read at many of your weddings and if not, you have undoubtedly heard it at a wedding. Unfortunately, the most important part, at least in my belief, is often left out. Some people stop reading the text at the point where it says “love never ends.” To me, the most sacred part follows this. The text reads: “For now we see in a mirror, dimly, but then we will see face to face. Now I know only in part; then I will know fully, even as I have been fully known.” I believe this is an extremely important piece of scripture to be read at every wedding. It’s a great reminder to a couple that you won’t see each other as God sees you all of the time, and it’s something you’ll have to work at over and over again. In this lifetime, we see God, our neighbors and ourselves through that dimly lit mirror. Granted, true unconditional love is patient and kind, not envious, boastful, arrogant or rude. But there is something deeper about this love that we are called to have – not only with our significant other but with all people. It’s a love we can experience when we use God’s lens in seeing one another. The second most important piece of this text, again in my belief, is the verse “When I was a child, I spoke like a child, I thought like a child, I reasoned like a child; when I became an adult, I put an end to childish ways.” The love we experience and give will transform over time. Sure grand romantic gestures are a wonderful and refreshing surprise in a relationship – even in a marriage after 25 or 40 years. But our understanding of love continues to evolve as we grow and as we continue to set aside our childish ways. When we are a young person, we think love is the feeling we have when we fall in infatuation the first time. We want to hold boomboxes over our heads as we proclaim to the world how we feel about this person. But love is much much more than a feeling. Our view of love continues to transform from fireworks going off in our hearts to something deeper – a relationship which indicates that we are trying to see the other person from the lens of God’s unconditional love. The third most significant piece of this text in my view is the verse “It bears all things, believes all things, hopes all things, endures all things.” The amount of hope that is in this verse can transform any type of relationship from one that could fall apart to one where possibilities can happen. Looking through the eyes of God to our loved one, our neighbor, a stranger and our enemy brings about possibilities that we may never thought were possible, including healing and peace. The reaches of love as refer to by Paul extend to all sorts of relationships. From that of a married couple to the relationship between Christian brothers and sisters, this love is one that calls for us to look through the lens of God’s eyes, to continue to grow in the way we look at love and to hold on to hope even when relationships seem hurt or broken. How have you looked at someone through the eyes of God recently? How did it change your view of them? How have you looked at your spouse or significant other lately? What about your children, other family members or friends? And how about the person you can not stand? If you were to close your eyes right now and put on your God-glasses, how could your relationships grow stronger? Yes, God is the God of romantic gestures, of boomboxes overhead as music plays at dawn to woo a lost love. 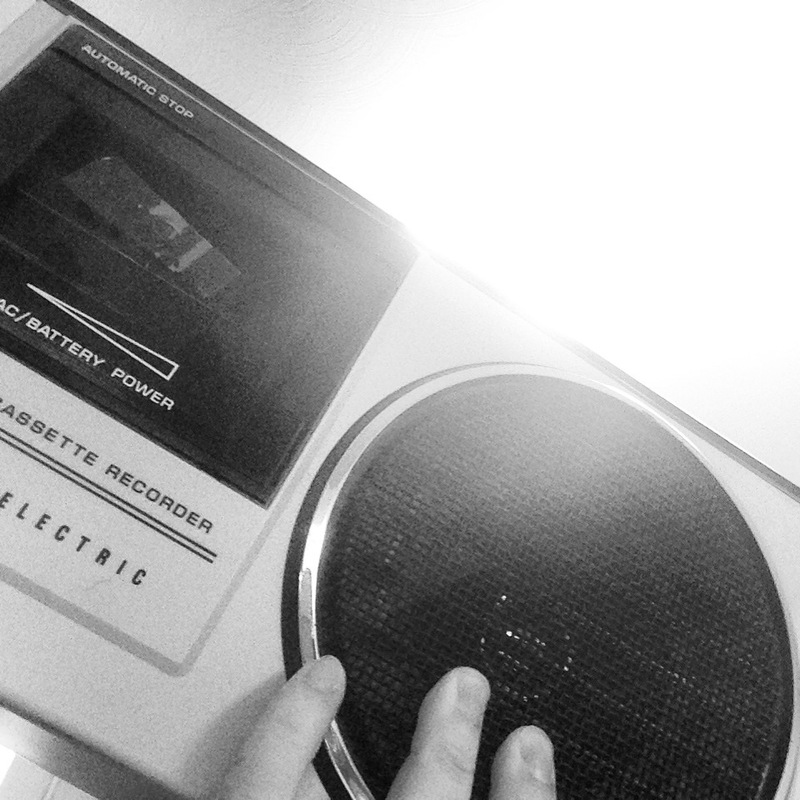 God is the God who would hold the boombox outside of our window to draw us to Her or Him. God is the God of weddings, of romantic moments that refresh us and first loves. And God is the God of dimly lit times in marriages and shadow-filled friendships, of sickness and bad times, in poverty and loss. God is the creator of hope and endurance in our relationship journeys. God is the one who helps us see that we are complete in each others eyes. May we embrace the romantic love of youth and the deep love that we find in the dimly lit spaces. And may you find the lens of God to see others as God sees all of us. Amen.